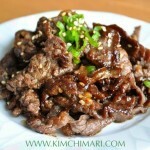 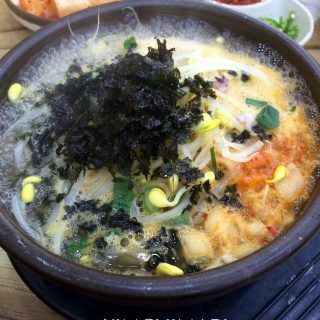 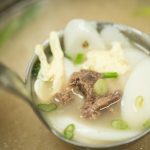 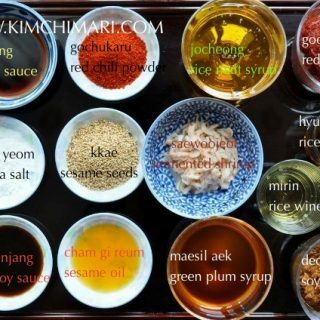 Korean food is all about sauces and seasonings. 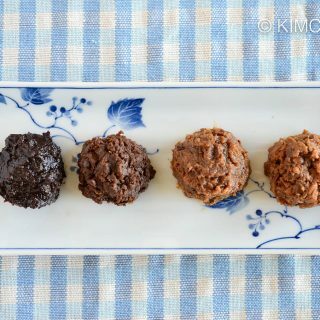 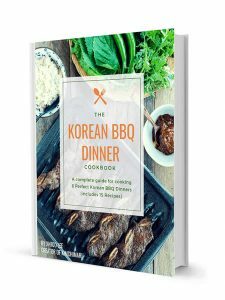 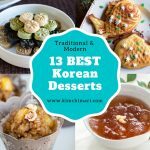 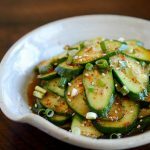 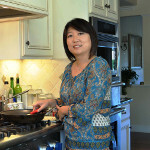 Having the right dipping sauces and seasonings is what makes Korean food taste so wonderful, including Korean BBQs. 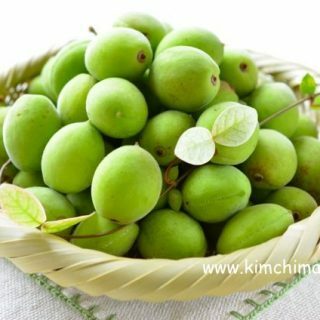 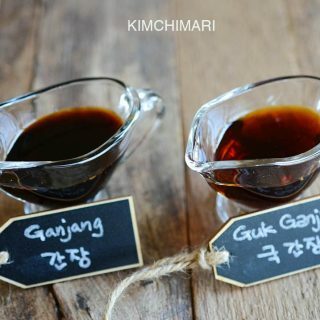 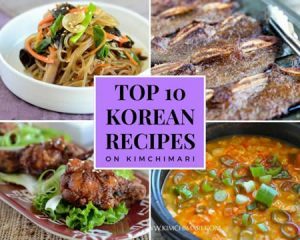 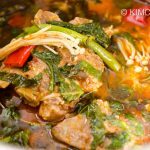 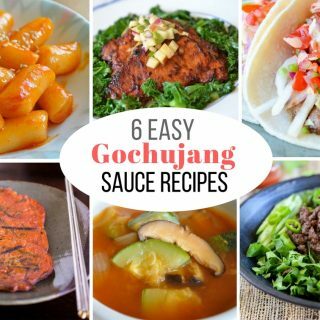 From Ssamjang (sauce for lettuce wraps), Dipping Sauces to homemade Gochujang recipe and Yangnyeomjang, you will find the perfect sauce for everything. 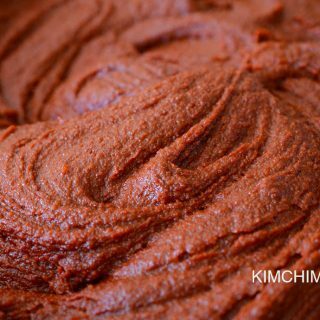 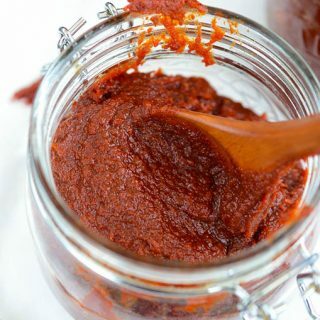 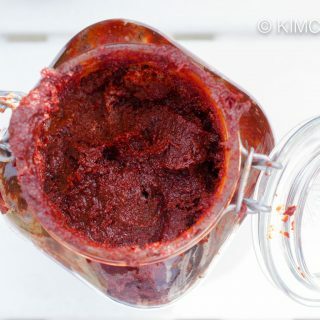 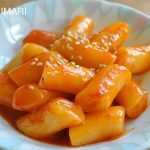 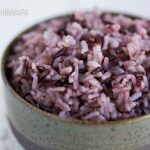 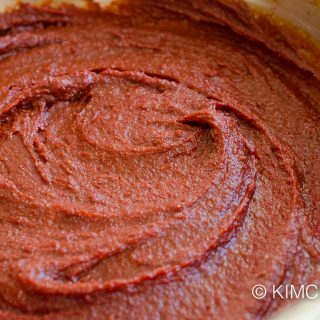 Is My Homemade Gochujang fully Fermented?